Just loved this cafe. Our daily coffee stop for cappuccino and frappes. 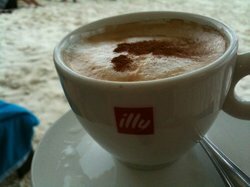 Service was excellent and the coffee the best in Boracay. A place for those with a sweet tooth. 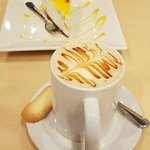 Wonderful cakes, coffee and a nice breakfast. 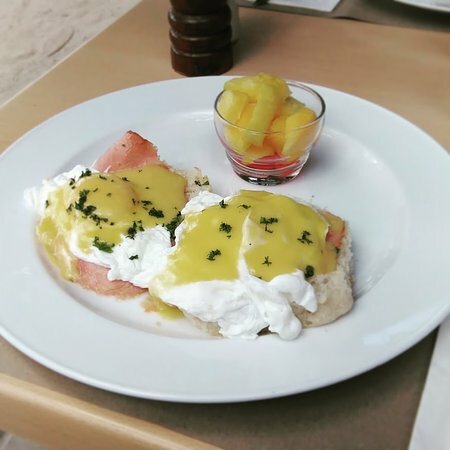 Right on the beach with great views and friendly staff. Thank you so much for the flattering words! We are glad you enjoyed the meal served for you! Hope to see you again here soon! 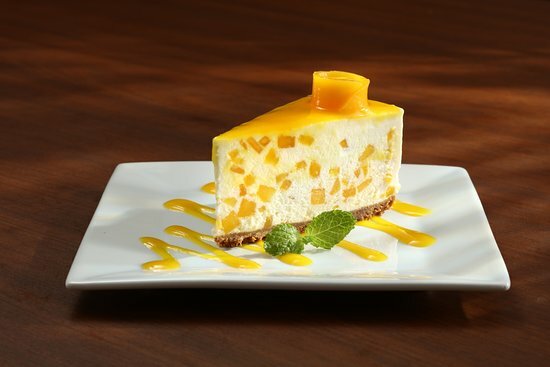 Famous for its mango cheesecake and it's really delicious. We've been coming back for years and still can't get enough of it. Lots of other cakes and great mango shakes available too. Beachfront, ocean view. Highly recommended. 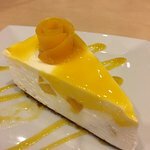 We are so delighted that you enjoyed eating the Mango Cheesecake! We hope you can come back again at Cafe Del Sol soon! 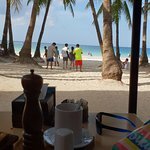 Great place to have a good and copious breakfast on White Beach! Service might be slow sometimes but the food makes it worth waiting! Enjoy the service and the excellent Italian pizza. 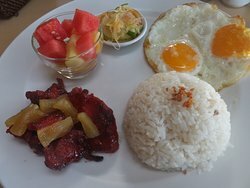 Do not forget to try the cassava cake and mango cheese cake before you leave Boracay. Seating in this café and just watching the crowd, makes my day. 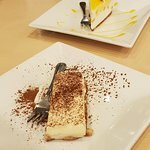 Tried their mango cheesecake and we like it. Not your normal cheesecake. The texture is more creamy & fluffy than your usual cheesecake. Thank you so much for the flattering words! 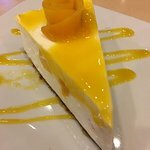 We are glad you enjoyed tour mango cheesecake. Hope to see you again here soon! 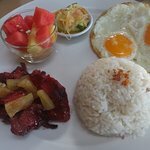 Get quick answers from Cafe del Sol Boracay staff and past visitors.